A powerful session to release anxiety, depression and strong emotional holds that keep you from living a happy life daily. This session can be done inperson or in the comfort of your home. We connect energetically and begin the vibrational work to release you from karmic patterns, trauma and emotional pains. 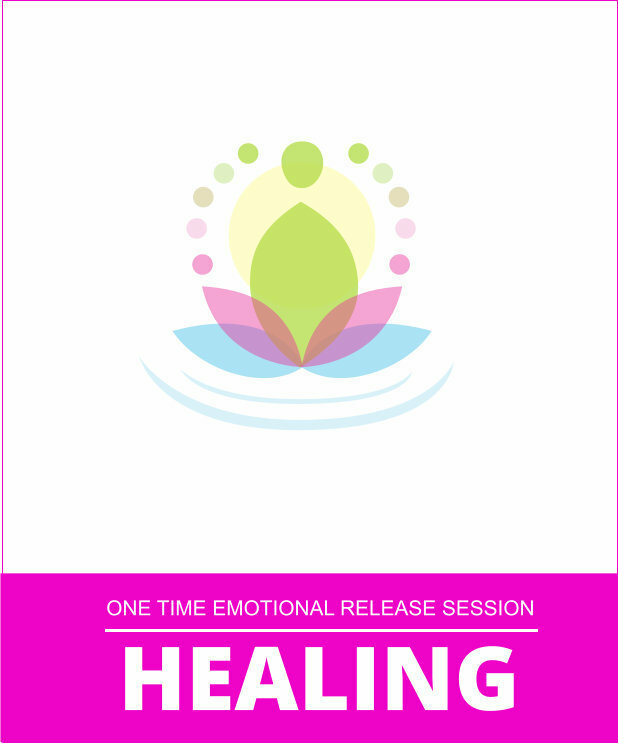 This initial session includes a specific intuitive coaching to help you adjust to the release and begin the mindset approach. ***ongoing sessions are also available.